Should Indianapolis Be Our Ninth City? While we were doing research for our Eight Cities project, I was frequently asked which cities we’d be including. To take the temperature of the sector, I’d turn the question into a nerdy parlor game and ask people to guess which cities they thought made the list. Indianapolis frequently came up, but it’s not one of our eight cities. Now I’m starting to have second thoughts. Here’s why. 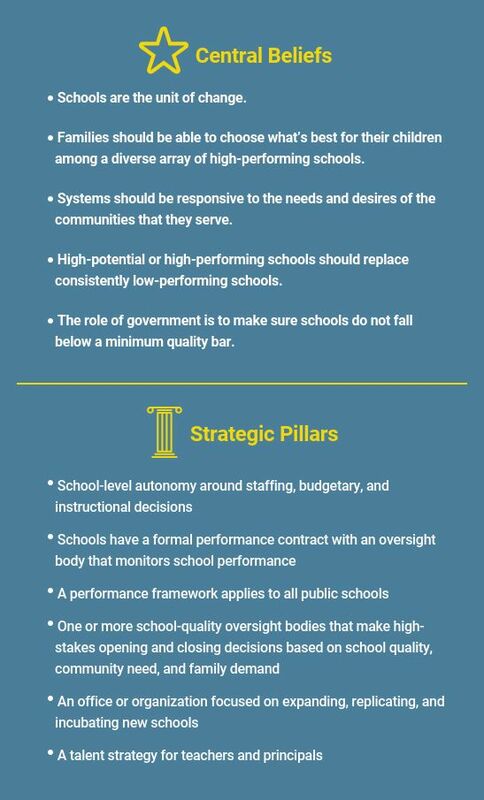 The criteria for being one of the eight cities in our publication was that there was a strategy put in place based on the beliefs and pillars below — and saltatory gains in achievement and reductions in gaps. Indianapolis scores high on the first criterion. 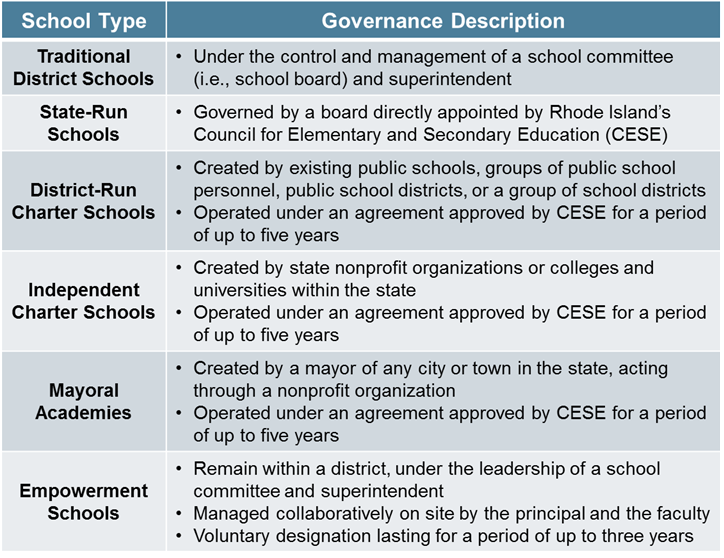 They have a school performance framework, unified enrollment system, influential quarterback organization, broad (but not universal) citywide school choice, and a high-quality authorizer. On the academic front, things are a bit more complicated. Indianapolis Public Schools’ (IPS) scores on the state’s iStep test have declined from 29 percent in 2014 to 23 percent in 2018. This isn’t good news for the state’s largest school district, but the city’s families are fortunate to be able to choose one of the city’s 35 charter or 20 Innovation Schools (IPS schools with charter-like autonomies). This entry was posted in Charter Schools, Education Policy, Equity, School Choice, School Governance, State Education Policy and tagged charter schools, CREDO, eight cities, Indiana, Indianapolis, innovation, Innovation schools on March 13, 2019 by Jason Weeby. 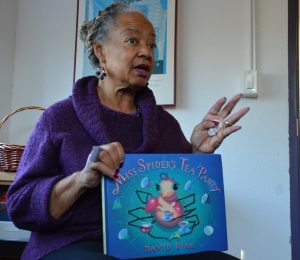 Last month I saw a tweet that Ms. Linda Moore’s famous Kindergarten tea parties had resumed at the Elsie Whitlow Stokes School Brookland* campus. In an instant I was transported back to our interview with Moore, who founded and named the school after her mother. We captured her voice in our Eight Cities project. To be honest, I felt a little left out that I didn’t get to attend either her school or one of her tea parties. In all the cities we visited to research stories of dramatic educational gains, we interviewed many inspirational school leaders and educators, but Moore was one of my favorites. Leaders like her are the foundation that enables change — after all, systemic reform means nothing if kids don’t have a good school to attend. On an almost-balmy March day last year, my colleague Tanya Paperny and I climbed the daunting hill leading to the Stokes Brookland campus. It is a modern, high-ceilinged former seminary housing over 300 pre-Kindergarten to fifth grade students. We both broke a sweat by the time we entered a small conference room, yet it was nothing compared to the warmth we felt when Moore (known to her students as Ms. Moore) entered the room. Our conversation was less an interview, and more a travelogue of the journey she embarked on two decades ago, when she made the decision to start a dual-language school for students in her D.C. neighborhood. Moore recognized that “having schools that were founded by local people makes a difference to the people in our city.” Indeed, part of Washington D.C.’s secret sauce is the large percentage of charter schools opened by local residents, a contrast from cities like Camden, where transformation came with help from national charter networks. Moore’s idea to teach students in either French and English or Spanish and English seemed almost crazy at the time; thankfully, she persevered. 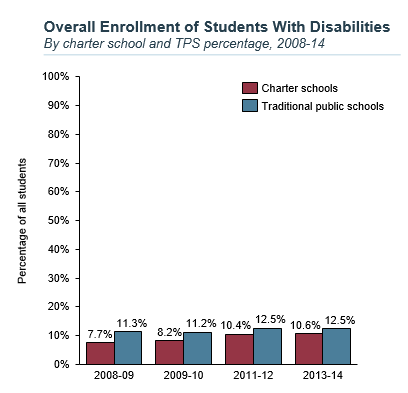 This entry was posted in Charter Schools, Education Innovation, School Leadership and tagged charter schools, Diversity, eightcities, Elsie Whitlow Stokes School, equity, Linda Moore on February 20, 2019 by Lynne Graziano.